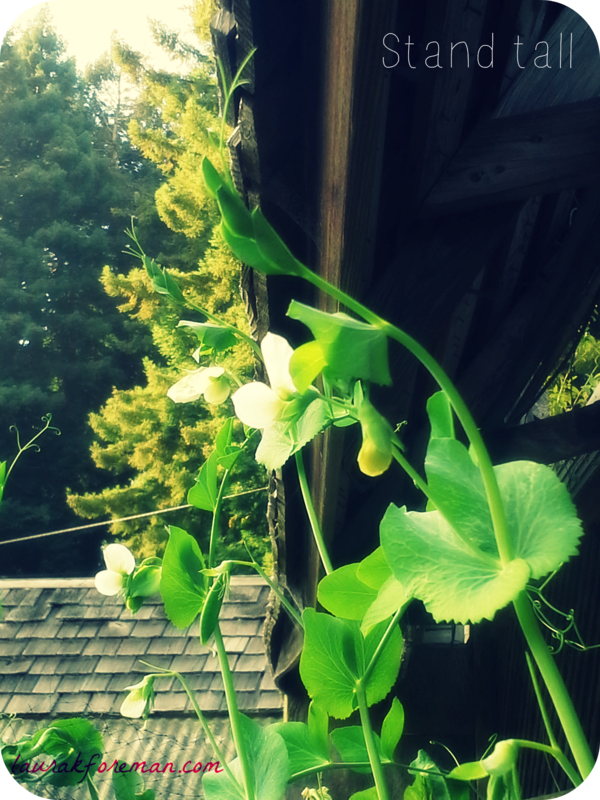 A flashback to the delicious sugar snap peas. The plants are at the end of their season, but we’ll always have pictures. PreviousWhat Will You Be Remembered For?